Adani Aangan Sector 88a and 89a Gurgaon is a new upcoming affordable housing project launched by Alton Buildtech India Private Limited. 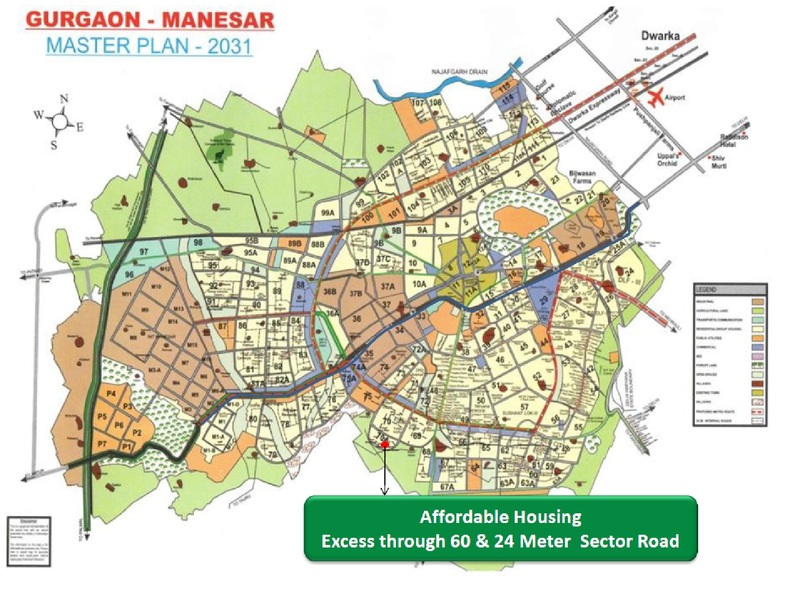 Adani Aangan 1 BHK & 2 BHK apartments at reasonable prices. See below Floor Plans, Price List, Payment Plan and Location Map etc. Alton Buildtech India Private Limited is coming up with an exciting Affordable Housing Project under Haryana Government’s Affordable Housing Policy 2013. Alton Buildtech India Private Limited is one of the licenses issued for affordable housing projects in the Gurgaon Circle. Alton Buildtech India Private Limited is a Private Company incorporated on 19 September 2013. It is classified as Indian Non-Government Company and is registered at Registrar of Companies, Delhi. Its authorized share capital is Rs. 50,000,000 and its paid up capital is Rs. 50,000,000. Directors of Alton Buildtech India Private Limited are Amit Paul and Devneder Singh.